Review, Winter Papers, Oxford Magazine and several anthologies. A novel From Out of the City was shortlisted for Novel of the Year at the Irish Book Awards 2014. A radio play The Pipes, starring the celebrated Beckett actor Barry McGovern, was broadcast on RTE. John is also one of Ireland’s best-known broadcasters. A SONY, EMA & multiple PPI award-winner, he has presented some of most critically acclaimed music programmes on the Irish airwaves. 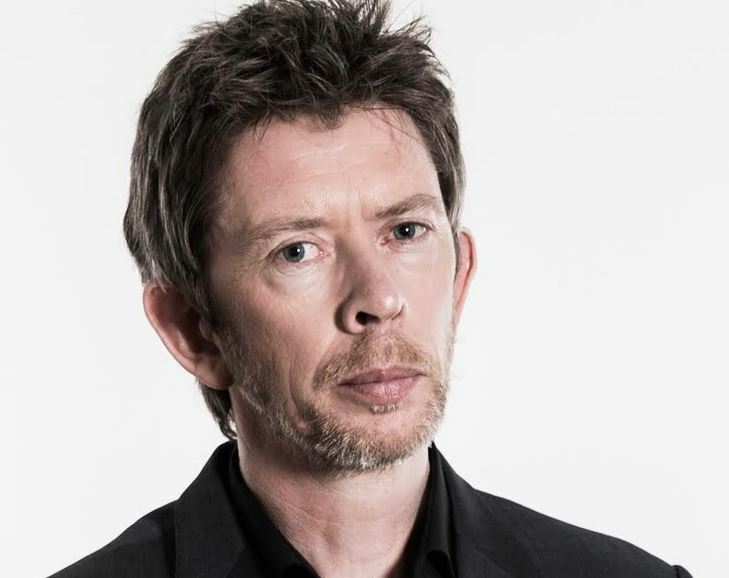 For many years he has been at the forefront of music and arts broadcasting in Ireland – best known for his cult radio show Mystery Train and for The Works Presents – a series of in depth television interviews with leading figures in the world of arts and culture.